Home Procurement Transformation Trending Mercury is in Retrograde. Is Your Procurement Function? Mercury is in Retrograde. Is Your Procurement Function? 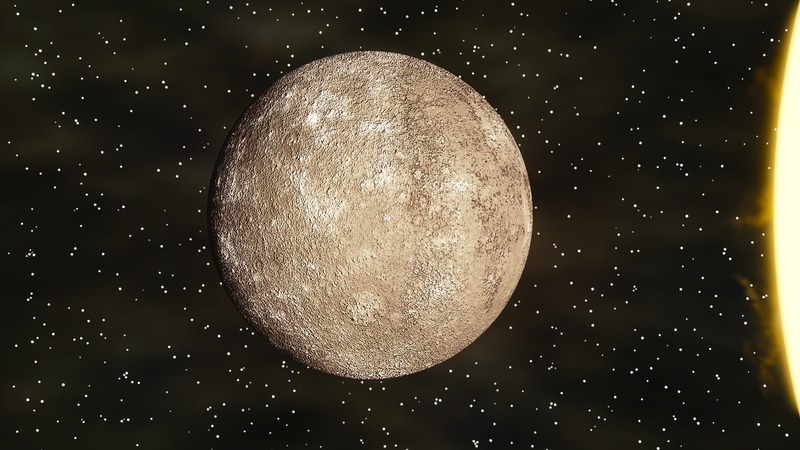 Whether you're an avid chart reader or an astrological skeptic, you've certainly heard the phrase "Mercury in Retrograde." Maybe you've even used it yourself to explain a misfortune or excuse a misstep. 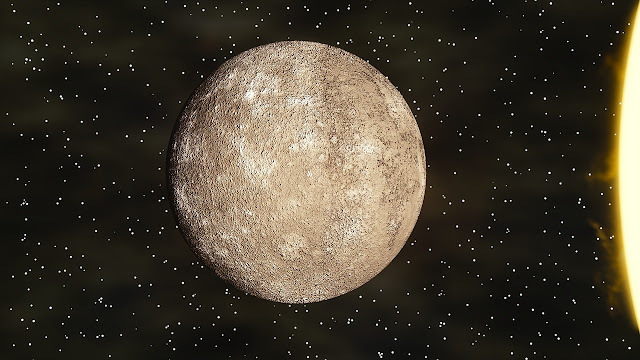 In a literal sense, the term refers to an optical illusion (currently observable until August 19th) in which Mercury appears to reverse its orbit. To astrology enthusiasts, the term has more troubling connotations. Associated with bad luck and bad times, Mercury Retrograde inspires dread three to four times every year. Young Americans are increasingly fascinated by the mysteries of astrology. More than casually interested, many take their natal charts as seriously as any medical reading. In fact, Time Magazine reports that more than half of Americans between 18 and 24 consider astrology a science. Does that mean organizations can point to astrological phenomena when young talent jumps ship? Is Mercury to blame for the more than $30B in annual costs associated with millennial turnover? Not exactly. Retrograde motion is contributing to Procurement's talent woes, but leaders shouldn't look to the sky for answers. Rather, they should gaze inward and look for the retrograde practices, processes, and technologies within their organization. By eliminating all things outdated, Procurement can hold onto a team that'll reach for the stars. Millennial Procurement professionals have enjoyed access to advanced technology for their entire lives. Retrograde tools and processes will stifle their productivity and lead them to seek more advanced Procurement solutions elsewhere. Unisys Corporation suggests that Procurement pros of all ages are more likely to feel restless and frustrated at "technology laggard" businesses. A whopping 62% of respondents said laggard Procurement tools made them feel negatively toward their employer. It's not hard to imagine that these negative feelings could inspire many to walk out the door. Young Procurement talent has no patience for drawn-out ERP implementation. They've got no interest in poring over traditional spreadsheets or digging through documents by hand. They're hungry for advancement, recognition, and the opportunity to exert real change both within their organization and throughout the world. A workday categorized by tactical Procurement processes and antiquated tools won't provide for this. Cutting-edge organizations like Amazon and Google have committed themselves to refining their Procurement function. They're making concerted efforts to poach leading talent from their competitors. In addition to competitive compensation, these organizations offer the opportunity to leverage emerging Procurement tools. Laggard organizations can't afford to stay that way if they want to avoid losing the next generation of Procurement talent to their big-name competition. Millennials in Procurement expect a workplace culture that will emphasize collaboration, transparency, and open communication. Irregular performance reviews or inconsistent feedback won't cut it anymore. If a millennial is unsure of where they stand within an organization, it's unlikely they'll feel compelled to stick around. One of the most common jabs against the much-maligned millennial generation is that they're disloyal. Certainly, they're prone to job-hopping. Deloitte's recent Millennial survey even suggests that only 28% of millennials anticipate spending more than five years with any one company. To some Procurement leaders, this is all the evidence they need that attempting to retain millennial talent is a losing battle. The reality, however, is more complicated. If millennials in Procurement are disloyal, perhaps it's because they don't consider their employers loyal. Procurement's talent managers can show millennials their investment by refining their outdated methods for promoting professional development. They should work with millennial hires to develop clear, actionable career paths. Supplemented with regular check-ins, these career paths will ensure talent is engaged from day one. Offering rotational programs, too, could help build a more engaged millennial workforce. Such programs will provide millennial talent with exposure to Procurement's diverse responsibilities and encourage them to view each day as an opportunity to learn and grow alongside your organization. Want to bring Procurement into its next age? Reach out to Source One's Procurement Transformation Advisers. We'll analyze Procurement's 'chart' and work alongside your team to bring its planets and stars into alignment. Big Data Analytics: The Future of Procurement? Can You Automate Procurement Recruiting? Is Procurement Investing Enough in its People? MRO Manufacturer Increases: Should I go to RFP?